Everything went well and your engineers were fast and efficient with no cause for concern, will gladly have them back next year. There was 1 area missed the General Managers office but not to the fault of your engineers there is only 2 people with the keys and both were out the building when your engineers were trying to access the office so no complaints there . Positive feedback about the engineers from everyone here. They got stuck straight in on Monday morning and were keen to get finished as soon as possible. No complaints from Housekeeping about items not been put back in place, if you can keep housekeeping happy then you know you have done a good job! 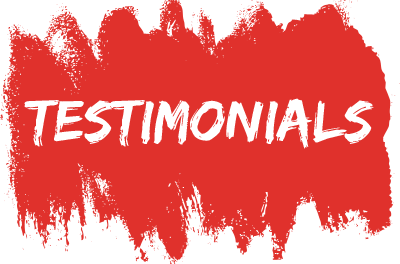 ‘We will most definitely come back to you the service was great. Including the invoice. Professional service. Nick the engineer from Swift PAT was very quick yet thorough and very helpful.The cost was reasonable with no hidden extras. Just a note to say how lovely and efficient Nick was when he came to do our PAT testing. We were amazed how many computer leads was actually unearthed in use on IT systems proves you need an expert on the job does’nt it? I want to say many thanks for your making this a totally easy and successful experience, with minimal disruption to our staff. I was a little worried what you may find but it was fine after all! Many thanks for all your help and we will hope to see you next year!